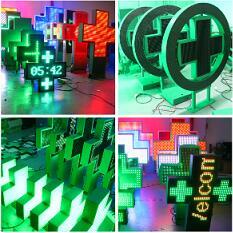 The Monochromatic graphic LED pharmacy cross is a very effective advertising medium. 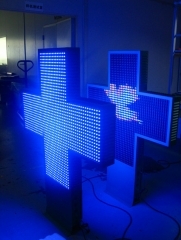 The device allows you to display text and graphics. 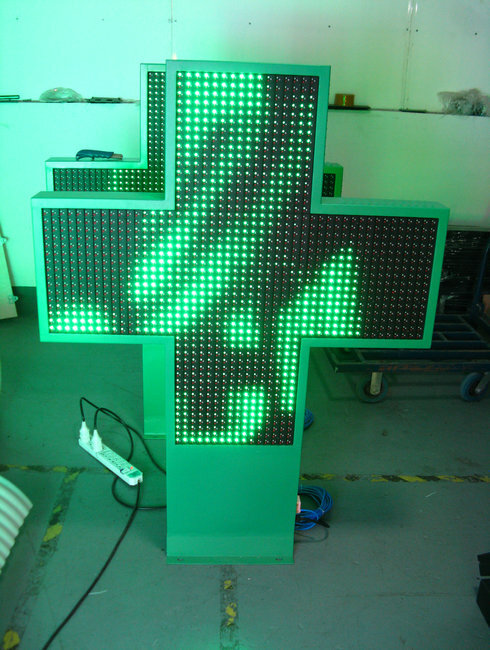 Available in colours of LEDs will match the display to the pharmacy branding. 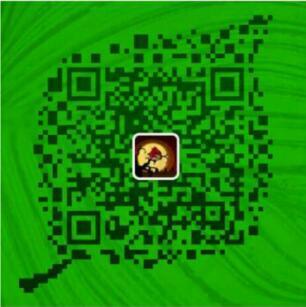 On the cross you can display any content by applying text and number of visual effects in the animation. 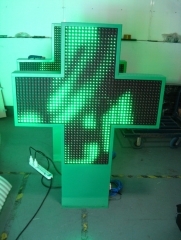 Embedding the text in the animations is a powerful means of expression e.g: to display information about a promotion or pharmacy opening hours. 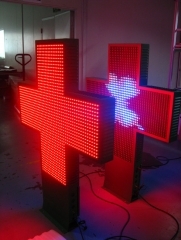 In addition, the cross is equipped with a clock, thermometer and calendar.